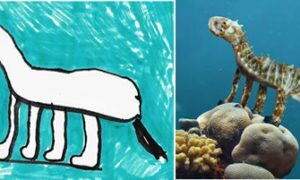 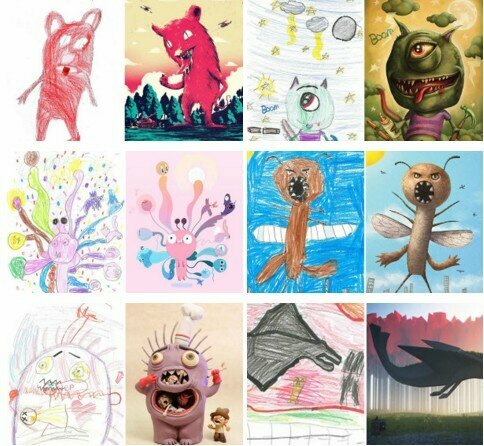 Kids’ Monster Doodles Were Recreated By 100+ Artists, The Result Is Fantastic. 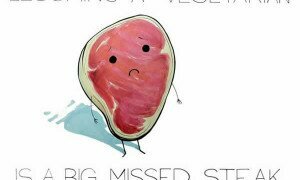 10 Puns Illustrations, Who Doesn’t Love Good Puns? 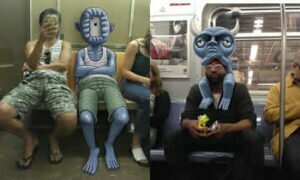 Subway Doodles: 5+ Monsters Who Sitting Next To Passengers.